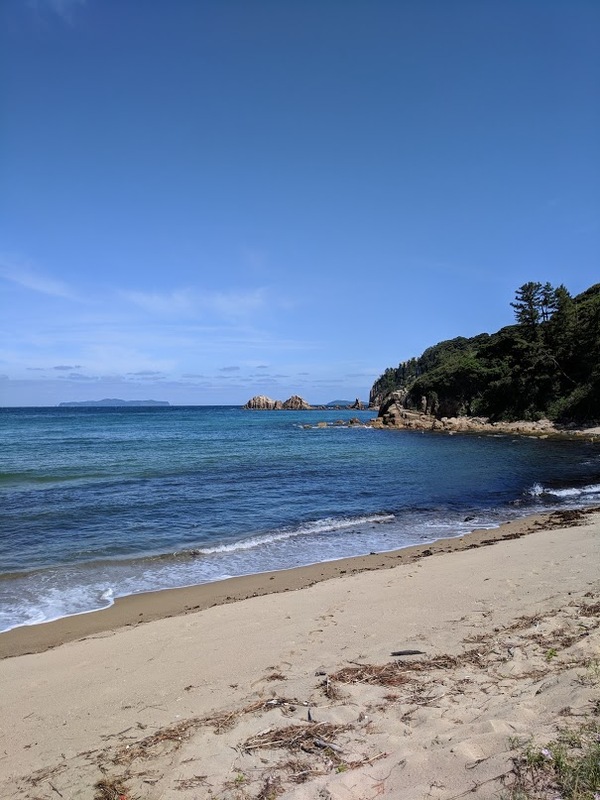 It has been a few months since my last blog post so here's an update on what I've been up to. 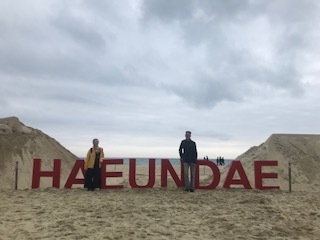 A few weekends ago myself and another teacher, Dallas, decided to get away from Shunan and take a weekend break to Busan in South Korea. 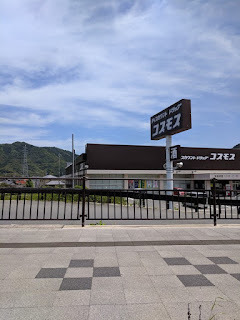 It was a place both of us had been wanting to visit since we came, and so we booked the short 45 minute plane journey from Fukuoka and off we went! When we arrived we were both happy to be back in the city and close to the beach. 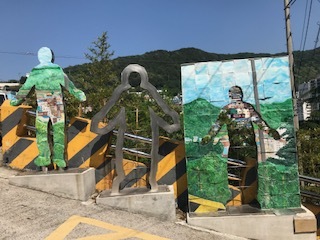 It was lovely to also meet up with friends and enjoy the new experiences of exploring a brand new place. 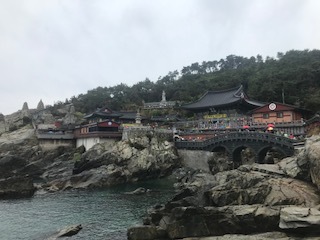 We ate delicious food, visited some of the tourist attractions and walked along the beach. Although the weather was a little rainy, it was still an enjoyable weekend. 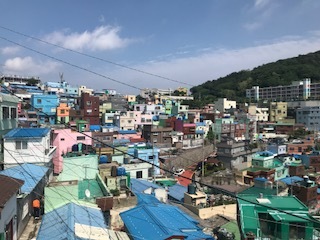 Gamcheon Culture Village, I recommend this place! 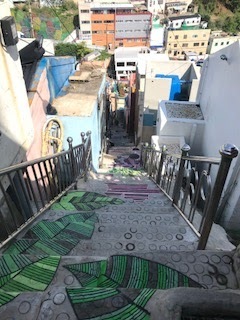 Gamcheon Culture Village, the stairs to see stars! 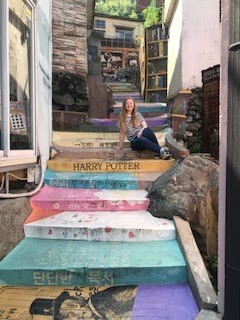 As you can see we had a fun weekend immersing ourselves in all the different sites of Busan. I highly recommend that you visit here, even for just a weekend, as the atmosphere, food, attractions and views are all excellent. I am going to continue exploring Asia whilst I am here so be ready for more posts from me. Hopefully my next stop will be...Hong Kong! Last weekend, I went to Hagi in Yamaguchi Prefecture. I have visited Hagi many times. Why? Because I love to visit the beach there. It is amazing and so beautiful. I also went to look at the Ukiyo-E exhibit at the Uragami Art Museum. They had many wood block prints from Hokusai and Hiroshige. They were breathtaking, in person. 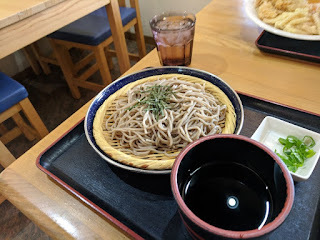 My lunch was zaru soba from a small restaurant that serves both udon and soba noodles. I love the cold, zaru soba noodles at this place! I always visit the brown, COSMOS in Hagi! 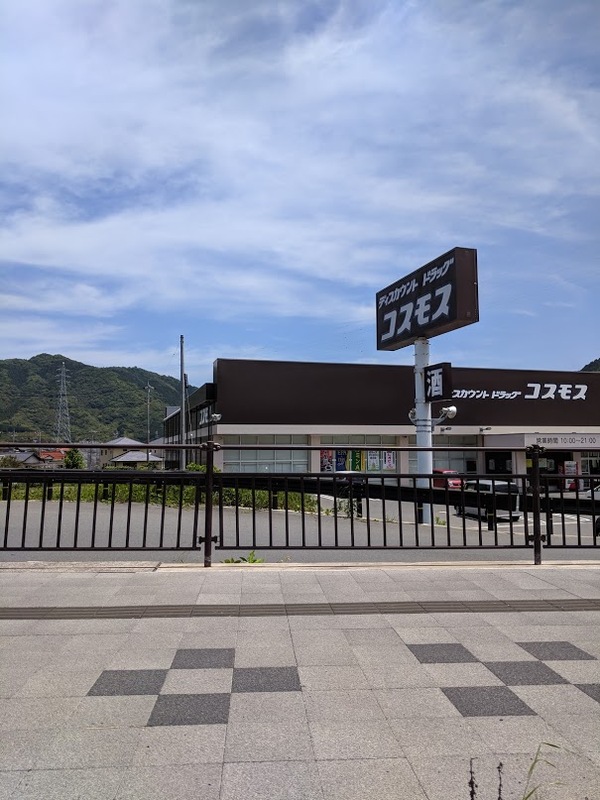 My last visit was to the brown colored Cosmos Discount Drug Store in Hagi! I think this is the only brown COSMOS in all of Japan. Last week was Golden Week here for Shunan English School Teachers. What a great holiday Golden Week is! A lot of the other teachers went to other countries for Golden Week, but I decided to stay in Japan. Japan is the best country for me. I decided to make a trip to Fukuoka city. I went on a Tuesday. The bullet train was not busy, so I was very comfortable on the Kodama train. I started my day by going to the new Korean Dessert Cafe, called Sul Bing. It is in Hakata Station, in the basement level 1. 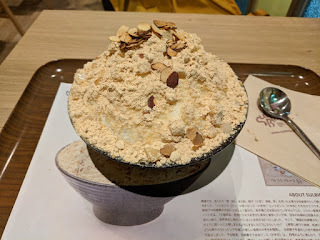 Sul Bing is Korean shaved ice. It is a large chain in Korea and has a few shops in Japan, only in Tokyo and Fukuoka. 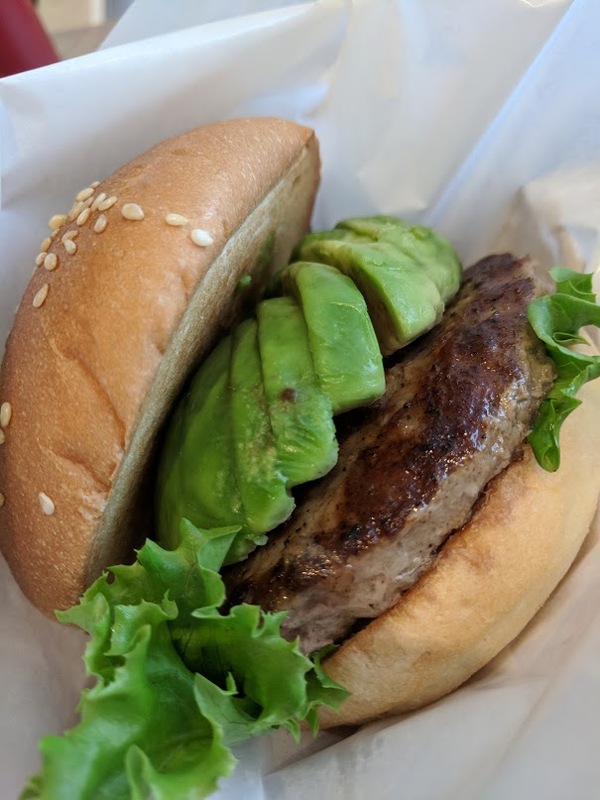 After Sul Bing, I walked around the AMU Mall and found a pop-up coffee shop from Osaka, called Brooklyn Roasting Company. They were visiting for three weeks in AMU Mall. The coffee shop also sold art work from Keith Haring. After that I walked to the Yakuin Station area to my favorite coffee shop in Fukuoka. Then I walked to Tenjin, then Canal City and then back to Hakata Station. It took many hours, but it was fun and I had a great time exploring Fukuoka. Later, on Thursday, I went to Hiroshima city to explore and relax. I did not know that day was the middle of Golden Week, so it was very busy. There was also a Hiroshima Carp game on that day so the bullet train was totally full! I could not sit down on the train. I wanted to try a Pablo Cheesetart at Hiroshima Station, but the line was very long, they said maybe 1 hour of waiting. So I went to Ichiran Ramen Shop and ate ramen. 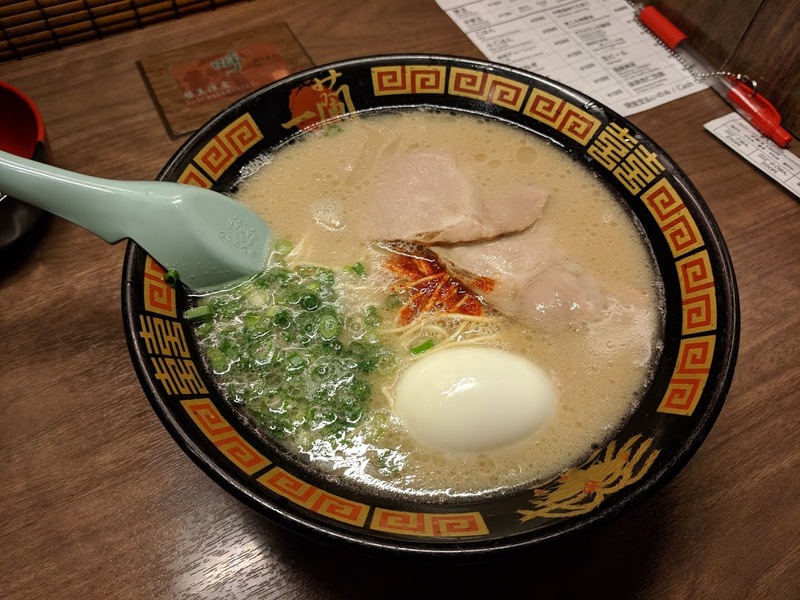 Ichiran is so good! After I went to a great coffee shop in the area and explored some new areas. I finally went to the shopping malls and looked at some expensive clothes. My last stop was a place that sells goods from Nara Prefecture. I love the toy machine there and always buy a couple if I am in Hiroshima. The rest of my vacation was quiet and nice. I just relaxed and cleaned my apartment. I walked around Kudamatsu a lot and even walked Hikari City to relax on the beach. It was great.